Youtube has a simple facility where at the push of a button, your shaky video is stabilised and appears much more professionally recorded than when you were actually adding some extra jigginess via mundane bodily functions such as breathing or sneezing. Let’s go back a few years. 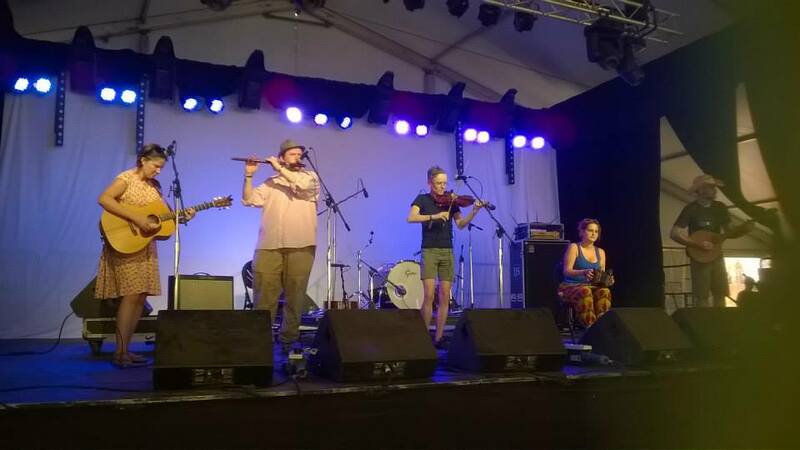 At probably my first Woodford Folk Festival, I got a treasured copy of the then very new ‘The Next Turn‘ album by Trouble in the Kitchen. As I set off down the D’Aguilar Highway on 3 January, processing eight days’ worth of festy wonderfullness, I was in an emotional, impressionable state, making listening to the 14 tracks all the more powerful. I read the liner notes.